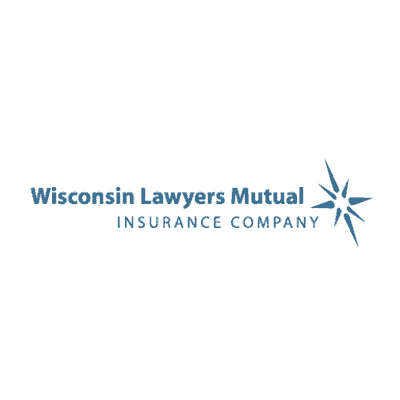 Wisconsin Lawyers Mutual Insurance Company Selects ISI Enterprise for its Core System Transformation - Insurance Systems Inc.
Madison, Wisconsin – September 6th, 2017 – Insurance Systems Inc. (ISI), a leading provider of enterprise solutions for the property and casualty insurance industry, is pleased to announce that Wisconsin Lawyers Mutual Insurance Company (“WILMIC”) has selected ISI Enterprise for its core system transformation. ISI Enterprise will be implemented for all key insurance functions at WILMIC including policy administration, claims, accounting, billing and reinsurance. With a cloud based deployment using Amazon Web Services (AWS), WILMIC staff will benefit from improved access to their core processing solution and data, ultimately providing their insureds with improved customer service. 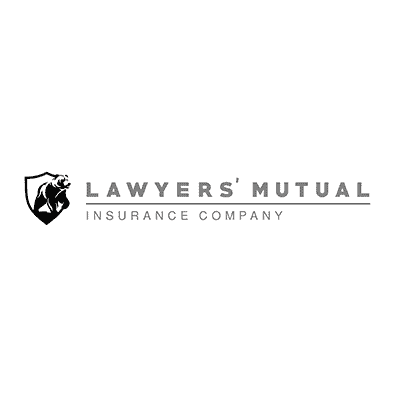 Wisconsin Lawyers Mutual Insurance Company, founded in 1986, demonstrates a leading commitment to Wisconsin’s legal community. Throughout the state of Wisconsin, thousands of attorneys and their firms rely on WILMIC for quality professional liability insurance coverage, superior claims administration, risk management and customer service. For more information, call 800.373.3839 or visit www.wilmic.com.